For smooth, healthy hair use this organic nourishing conditioner from Avalon Organics. It conditions each strand to leave it healthy and nourished, enriched with jojoba oil, Guar, wheat protein, vitamin E and lavender. Made with natural and organic ingredients and packaged in a recycled plastic bottle, it offers a sustainable choice. For best results use with Avalon Organics Nourishing Shampoo . 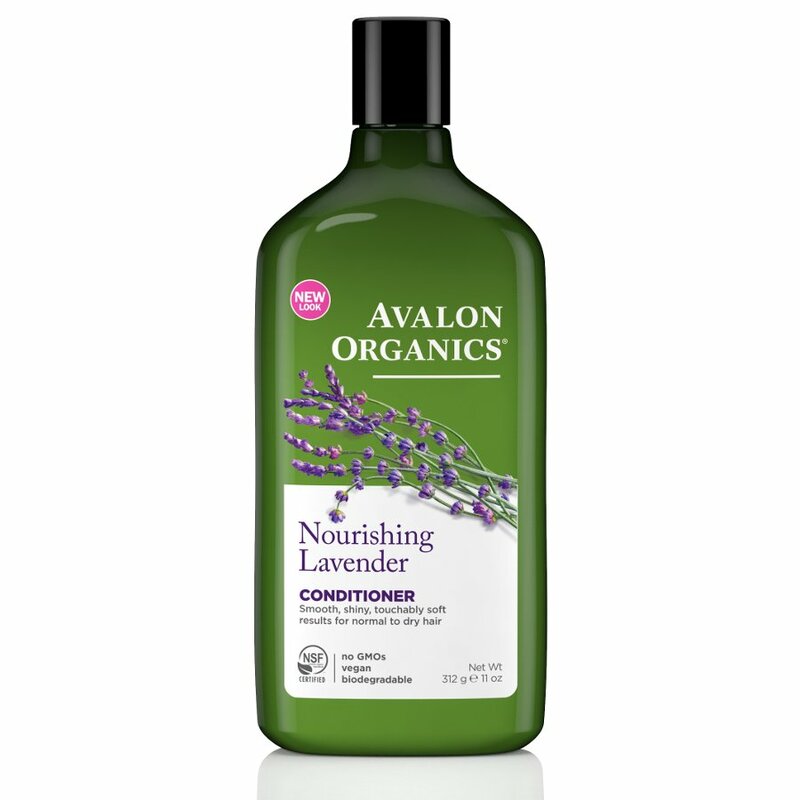 There are currently no questions to display about Avalon Organics Nourishing Conditioner - Lavender - 325ml.